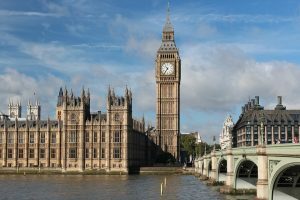 Teresa Pearce MP has arranged a drop-in meeting for MPs and Lyme disease sufferers to discuss the very important issue of Lyme disease which was raised by one of her constituents. We would be grateful for any support from other MPs if they are available to drop in. 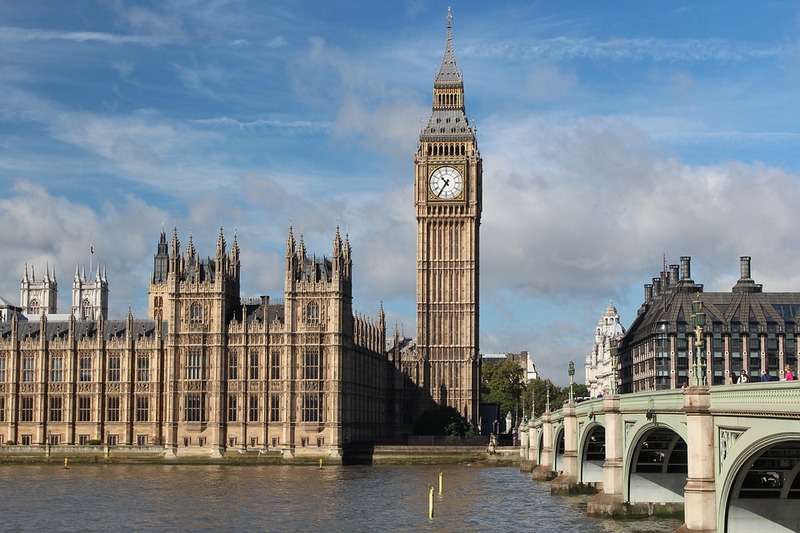 Please invite your MP to attend this meeting and feel free to use our letter template and petition response comments which explain some of the key issues surrounding the way in which the disease is addressed in this country. The 2016 protest video also highlights the patients’ plight. We have been told that patients, carers and loved ones of Lyme disease sufferers are also welcome to drop in. We have been told that the capacity of the room is around 30 people so please be aware that if it is full, you may need to wait for someone to leave before you can enter – as the meeting is a drop-in event, it is likely that people will be coming and going at different times. There is wheelchair access at Portcullis House. « Caudwell Lyme Disease’s Patient Survey Results Published!